A Russian doctor jailed for medical malpractice has been released from custody after doctors around the country expressed support for her in a viral social media campaign. Yelena Misyurina, who pleaded not guilty, was sentenced to two years in prison on Jan. 22 for malpractice over a botched biopsy in July 2013 that damaged a patient’s blood vessels, leading to his death. Doctors took to Instagram after the verdict with posts of solidarity for their colleague marked by the #яеленамисюрина (#IamYelenaMisyurina) hashtag. The Moscow City Court ruled Monday to release Misyurina on bail after the prosecutor’s office had submitted an appeal against the sentence, finding due process errors along with contradictory medical testimony, the state-run TASS news agency reported on Monday. 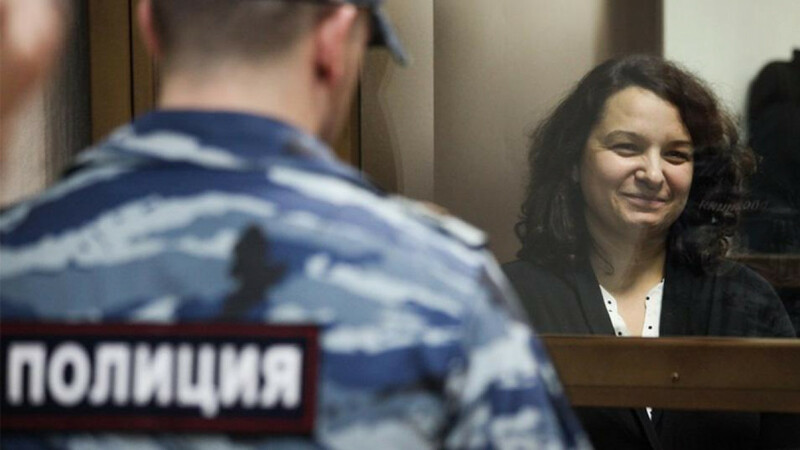 “The prosecutor has appealed against the verdict and is thus in agreement with the position of the defense about the necessity of freeing Misyurina from confinement until the court decision enters into force,” the prosecutor said in court, as cited by TASS. 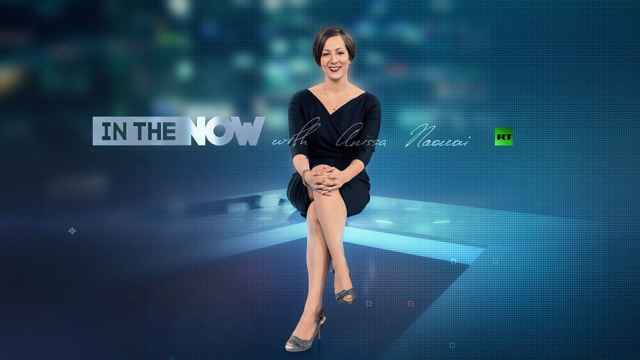 The prosecutor went on to say that the case should be returned for further investigation and that the doctor should be released, the Mediazona news website reported. Since the appeal, the investigative committee accused the prosecutor of incompetence for caving to public pressure and siding with the defense, Mediazona reported. Russian lawmakers criticized the ban as a black stain on Facebook's reputation. 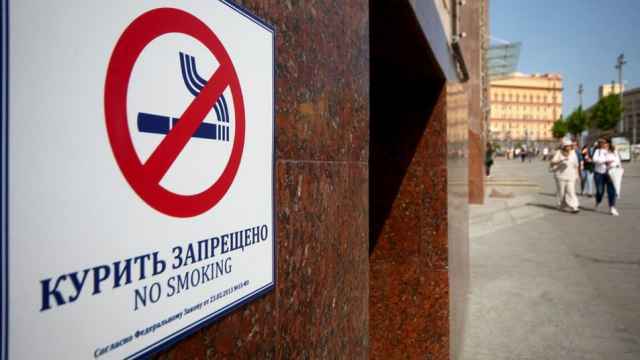 Russia has issued fines of $1 million this year against 5,000 smokers and tobacco stores for violating anti-smoking laws. 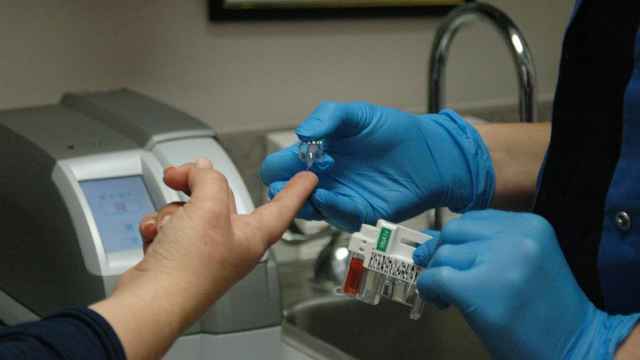 The association helps 82,000 Saratov diabetes patients secure medicine and legal support. Media outlets questioned the innocence of a young woman who was allegedly murdered and raped in Moscow on Tuesday.